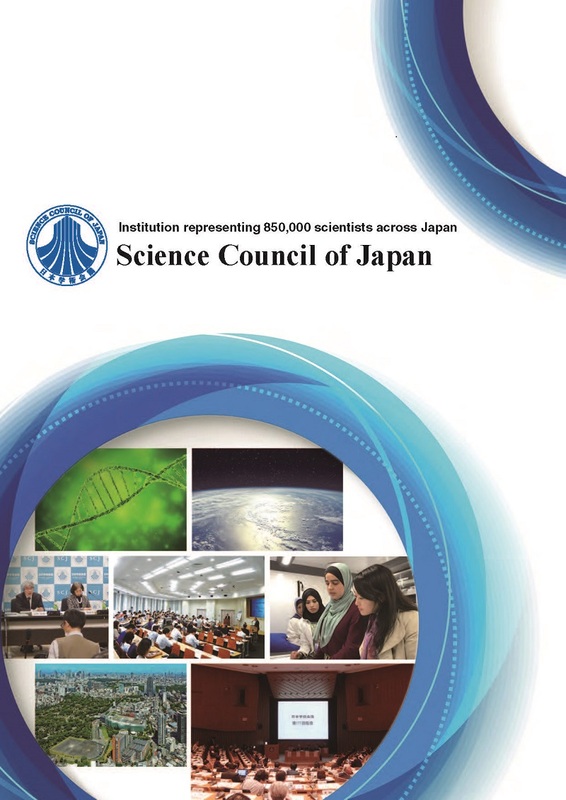 For wider access to information such as on activities of SCJ, Science Council of Japan has been involved in preparing brochures and leaflets, improving its homepage for facilitating easier access to the information. Adding to this, it provides editorial support to the monthly information magazine Trends in the Sciences (published by the Japan Science Support Foundation) aiming at creating a magazine to introduce Real profiles of Japanese Scientists. Further, it provides information through sending news mail for ordinary scientists as well as members and associate members.